Culture Critics DISCOVER the message of the culture. Culture Critics DISCERN what the Bible has to say about the message. 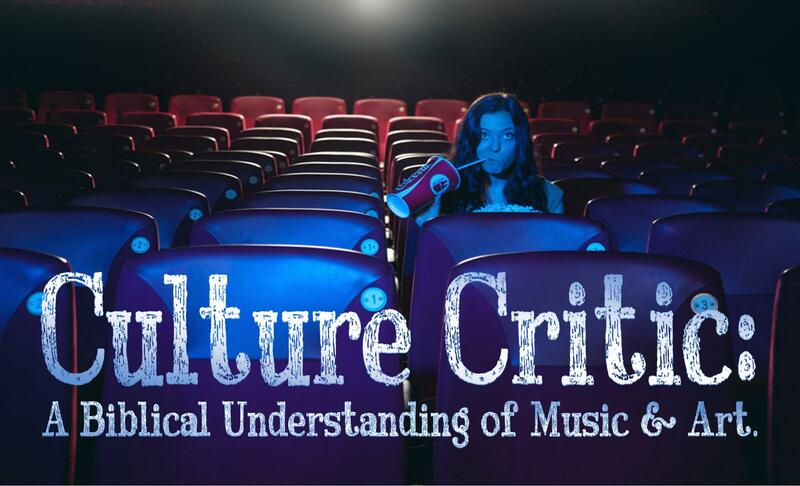 Culture Critics DECIDE whether to RECEIVE, REJECT, or REDEEM the message. God created us with a purpose to create culture. Culture is a river that is generated upstream and flows downstream. Sin perverts creation and poisons culture. A consumer absorbs content without questioning it. Consuming poisoned water can make you sick. Your heart is a sponge that soaks up culture. Whatever is in your heart will come out. Goal: Soak up good things from culture!